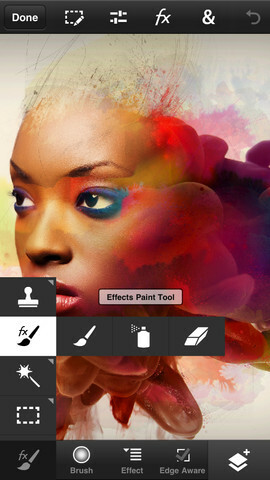 Just a year ago that Adobe released iPad application for photo retouching Photoshop Touch. Today is finally coming to iPhone and iPod Touch. 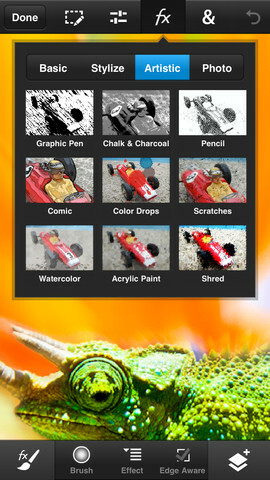 With a price of 4.49 €, we can convert our little device into a complete image editing center, using many of the functions of the computer application, such as layers, editions of tone and color, brushes, use of shadows or effects. The downside is that they are two separate applications, so even if you have bought the iPad app, you have to buy it back to use in iPhone / iPod Touch. If you want to try more alternatives, you can go to this post we publish several fotográrico retouching applications, where you will find some pretty interesting.